It soon attracted couples with young children — many of whom lived in the same home until retirement and beyond. Bordered by Hammersley Road, Crabapple Lane and Raymond Road on the north, Rae Lane, South Whitney Way and the Madison city limits to the east, Monticello Way and the Madison city limits on the south and Prairie Road to the west, 3,203 residents call Meadowood home. Houses in this neighborhood are typically 2- and 3-bedroom ranch-style homes with attached garages. The average age of residents here is 44, and 82% of them are homeowners. The remainder of the neighborhood is made up of renters living in duplexes and multifamily housing. In the summer of 2018, the average selling price in Meadowood was $220,405, with the highest sale price coming in at $270,000. The lowest sold price was just $130,000. All in all, it’s a very affordable neighborhood — especially attractive to first-time homebuyers and retirees. 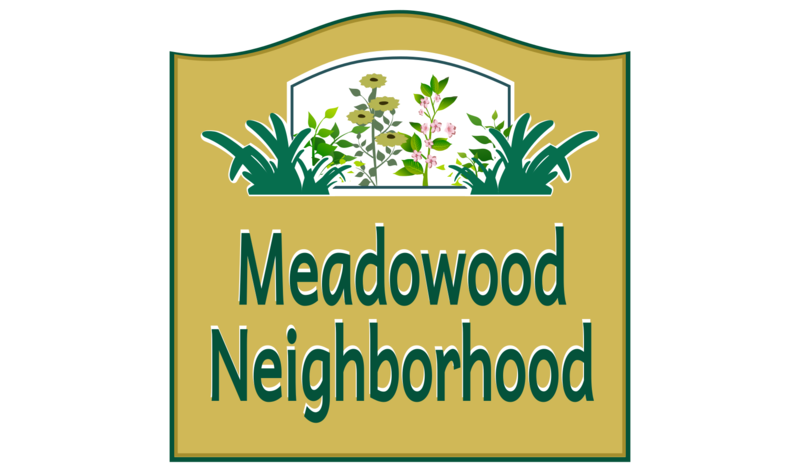 The Meadowood Neighborhood Association, too, has a long and storied history. In fact, it was organized back in 1958 — before many of its current residents were even born! Their initial goal was to “work for community betterment” and to “promote fellowship.” Today the association continues to bring neighbors together by planning several activities and events for residents. These include Bingo, as well as a summer picnic and annual meeting. Meadowood is also a host venue for the “Make Music Madison” city-wide musical event. In 2012, Meadowood was the first site for Madison’s popular Let’s Eat Out! summer food cart rotation. Meadowood youth attend Orchard Ridge Elementary School, Toki Middle School and Memorial High School. The neighborhood has its own branch library (Meadowridge) conveniently located on Raymond Road. And the neighborhood’s younger residents are also served by 2 community centers. One is the Wisconsin Youth Center — and the other is the Meadowood Neighborhood Center, which shares a space, and unique partnership, with the Meadowridge Library next door. It’s this pairing that attracts students — many from Toki Middle School, who spend time there as often as they can. Outfitted with a communal dining room, computers, games, and a variety of programs, it’s a great destination and positive addition to the neighborhood. But, of course there’s more to the neighborhood than indoor activities! Residents can take advantage of several nearby parks —Huegel, Meadowood, Lucy Lincoln Hiestand, Western Hills, and Elver Park. There are also 2 community gardens and a farmers’ market! As the neighborhood celebrates 60+ years, the Meadowood of today embraces its history — while looking forward to its future.